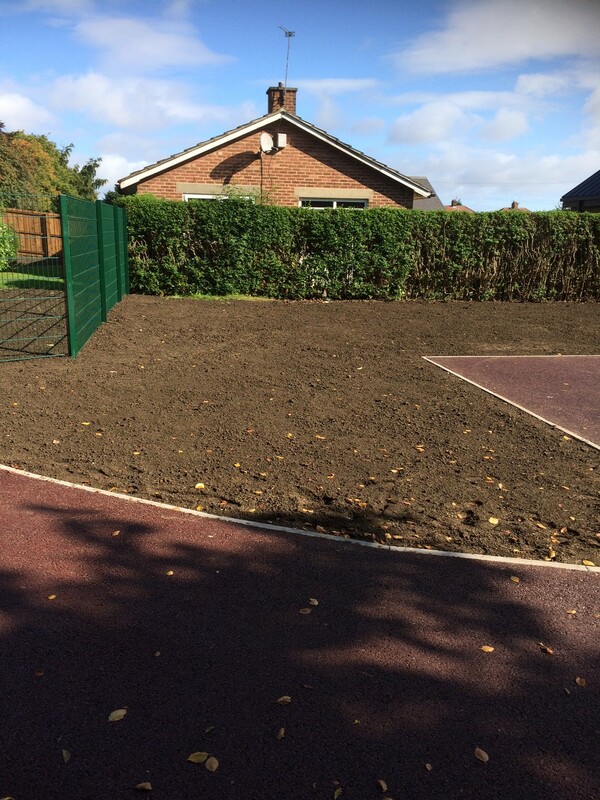 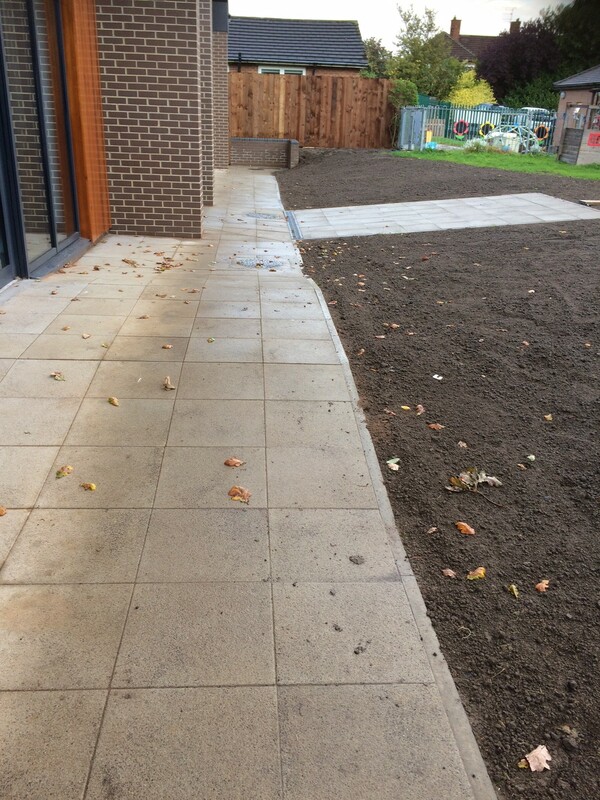 RHD were awarded the contract to carry out the groundworks and resurfacing works around a the newly built extension on the school. 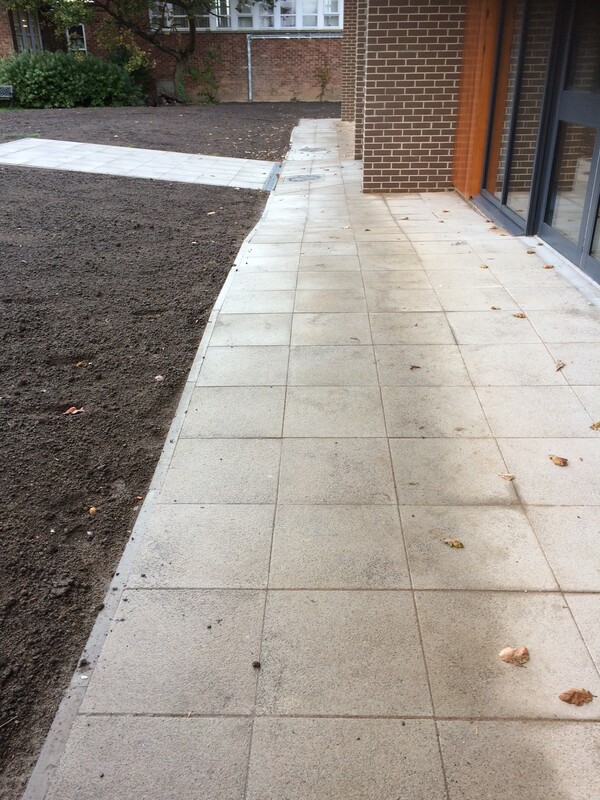 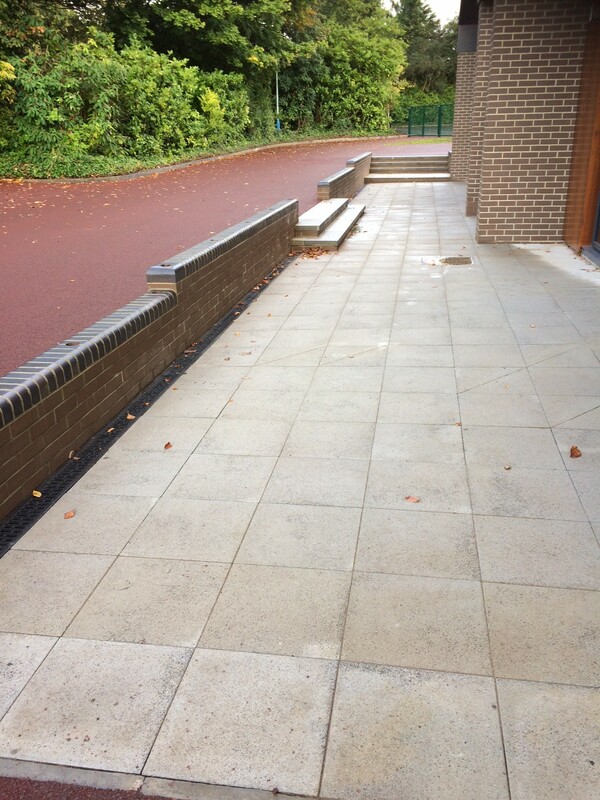 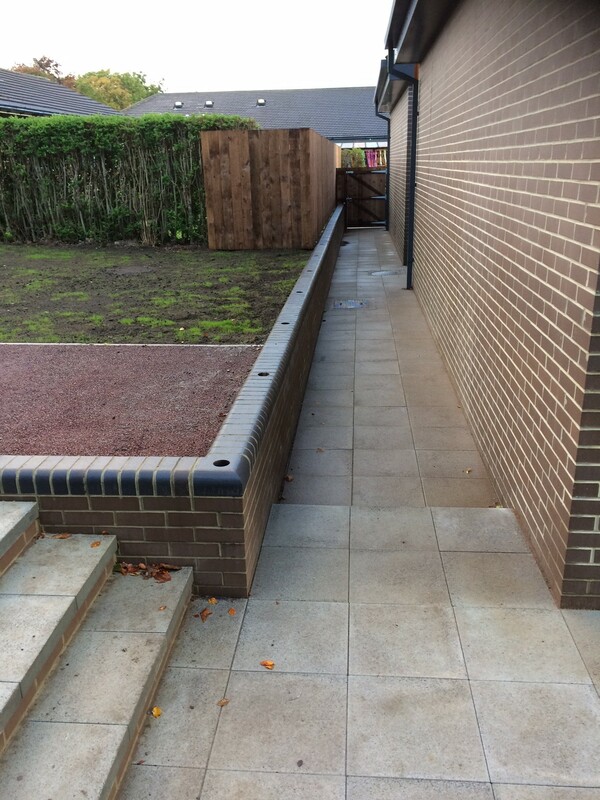 The external works consisted of new retaining walls, paving and soft landscaping. 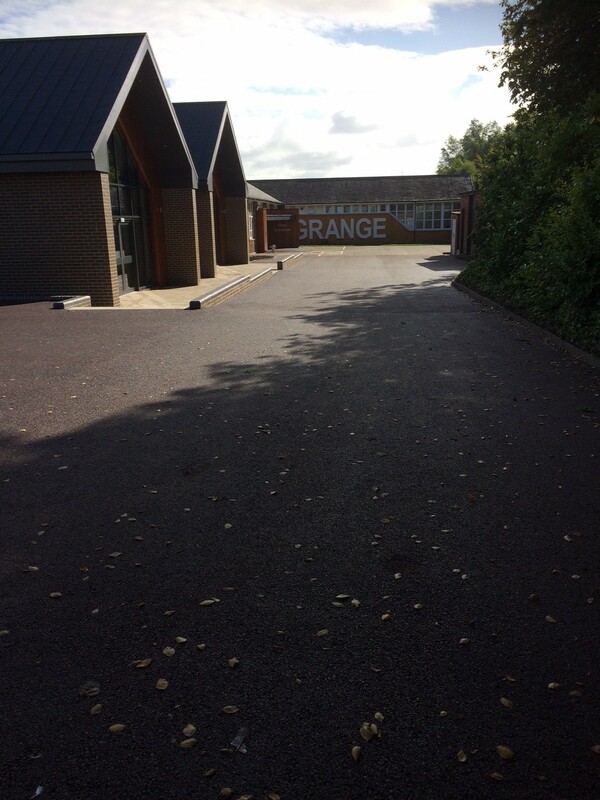 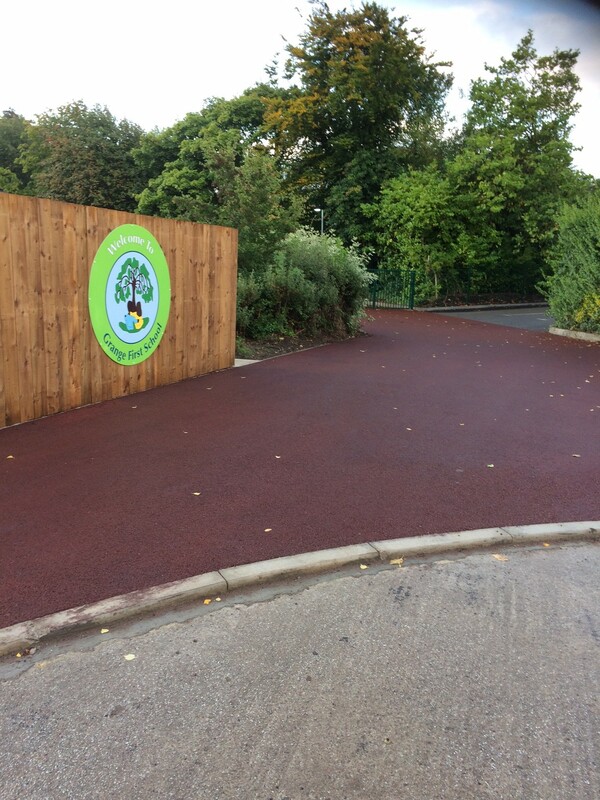 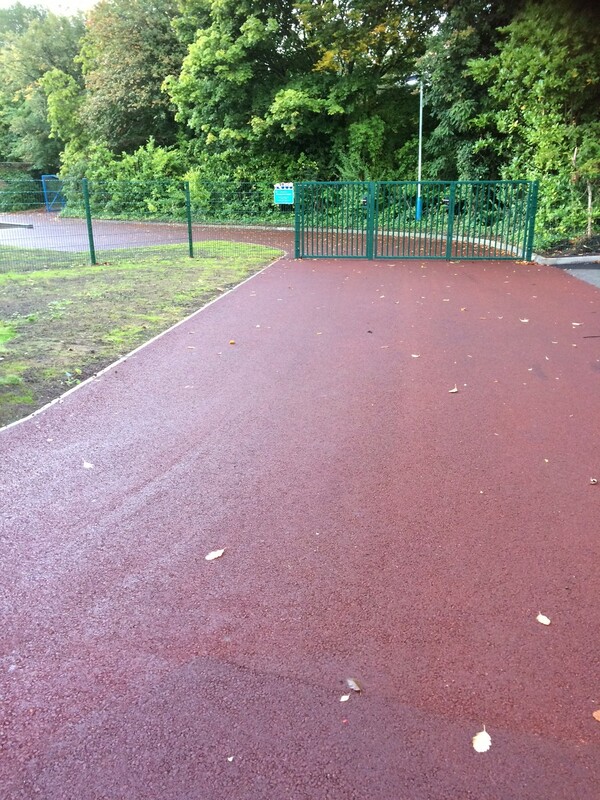 As well as resurfacing works to the road in and parking area around the building in black and red tarmac. 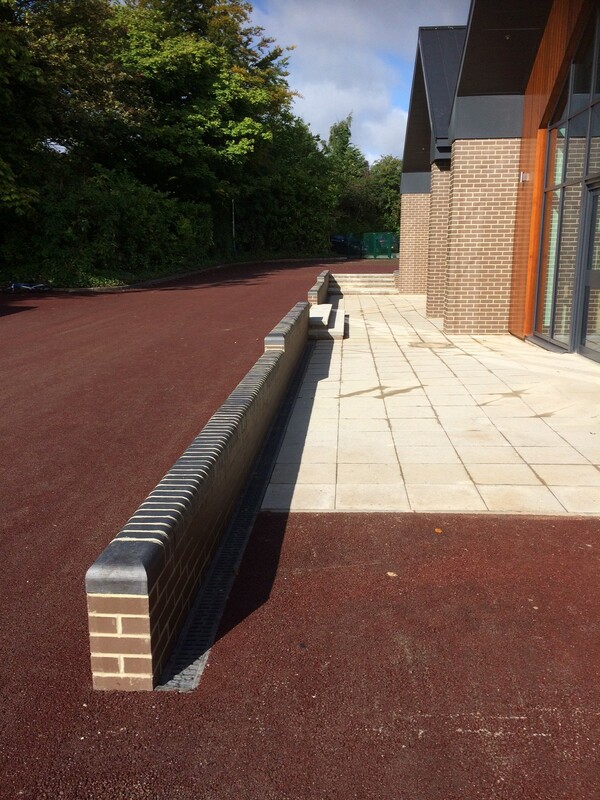 The works were to be carried out during the school summer holidays to minimise disruption to the school. 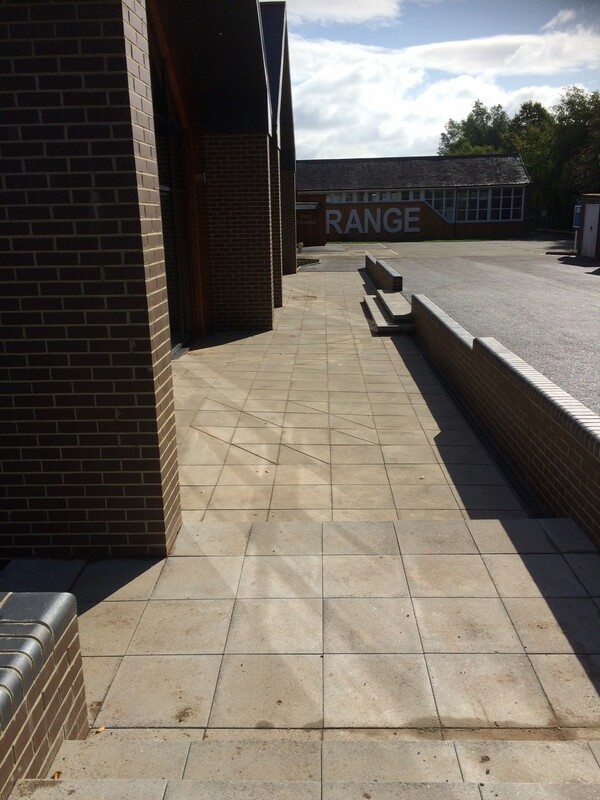 The client and the school were extremely happy with the end product.